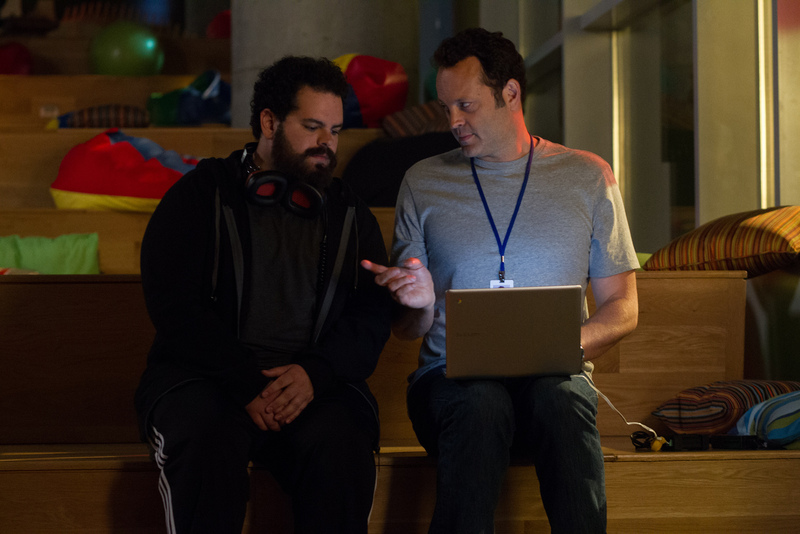 Starring comedic duo Vince Vaughn and Owen Wilson, “The Internship” is a hilarious tale about two guys at the peak of their powers of salesmanship, who dare to dream against all odds. They turn sales into an art form, and must now work that magic in a high-tech universe. In this new world order, Billy and Nick learn that if you want a place at the table, then you have to work harder, reinvent yourself, and develop new skills at the speed of fiber optics transmissions. Ignoring the naysayers and following their gut, Billy and Nick turn Google on its head by bringing their game to this center of the digital universe. One way of reinventing yourself is to pursue non-traditional career paths. Job seekers and employers are increasingly embracing “returnships” – return-to-work programs and internships for older professionals. So, in some ways, Billy and Nick are part of a “Returnship.” They are refreshing – and reapplying—their skill sets and learning new technologies, to rocket themselves back into the workplace in a big, big way. The movie is an uplifting story with humor and idealism. “The optimism that comes from the film’s message is that maybe there's something each generation can learn from the other. It's a huge part of why the film is not just funny, but also timely, aspirational and hopeful,” says Vaughn. Vaughn’s Billy McMahon is high-energy, razor-sharp, and verbally-dexterous. When he loses the only vocation he has ever known, Billy searches the online job listings and inadvertently discovers the solution to his career conundrum –Google. 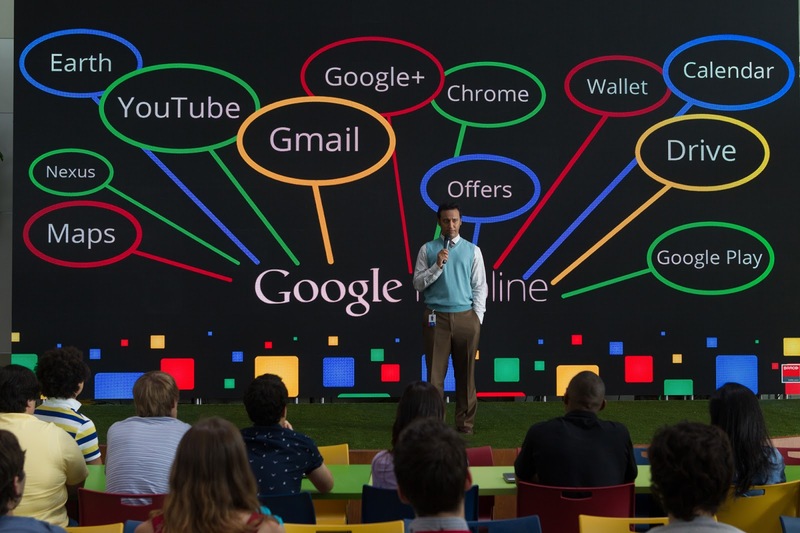 “Billy gets an idea, that Google's a place where there are a lot of possibilities; it feels like a phenomenal place to work, where there are nap pods, Ping-Pong, volleyball courts and lots of places to eat – for free,” states Vaughn. With nothing to lose and everything to gain, Billy “takes a swing for something that's far reaching or far out, but also seems like an exciting place to work,” says Vaughn. “Billy and Nick wonder, why not take a chance at the best place to work that is filled with the most opportunities?” Billy and Nick choose wisely. 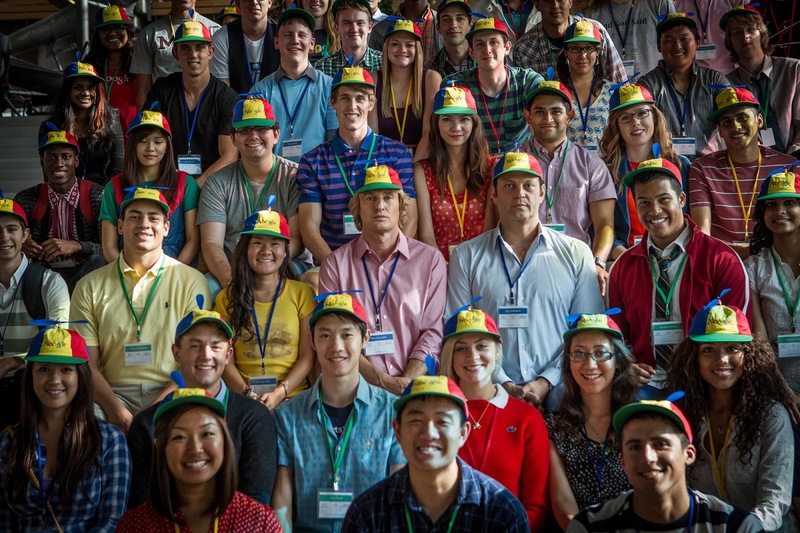 In January 2013, Fortune magazine declared Google the best place to work, for the third time since 2007. Google has maintained a longstanding reputation as a cool, fun and magical place to work. Its employees love the company’s culture, mission statement and perks. “For Billy and Nick, going to Google is like entering into the chocolate factory or traveling to Oz,” Vaughn says. 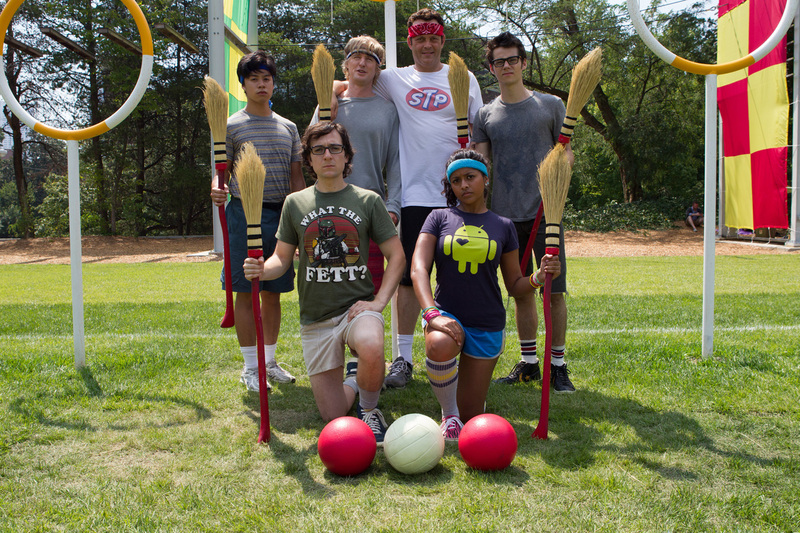 “The Internship” opens August 14 in theaters from 20th Century Fox to be distributed by Warner Bros.